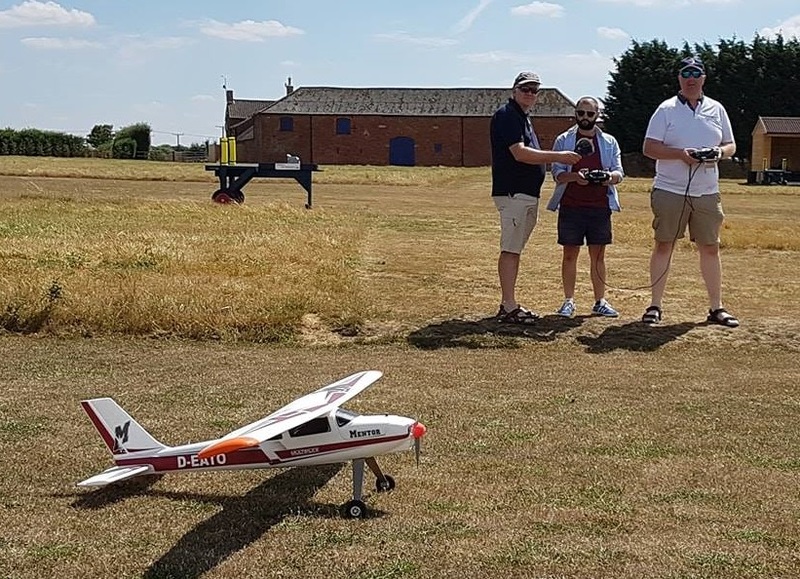 IMAC hosted training and practice day for those wanting to find out more about scale aerobatics and flying the schedules. 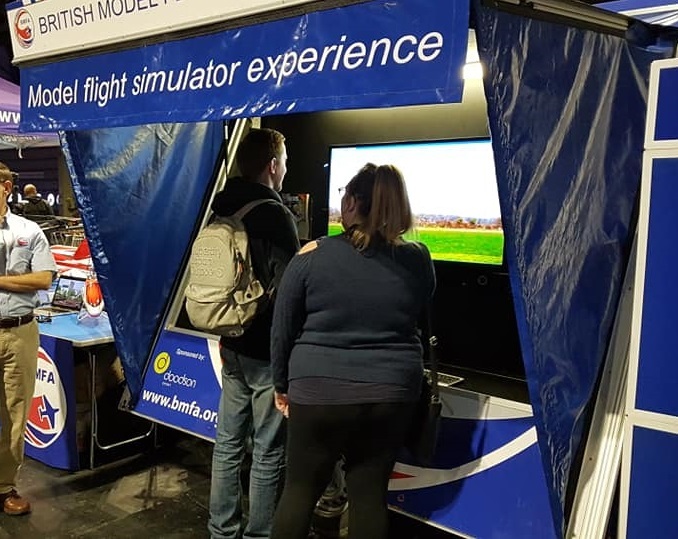 Over 20kg aircraft welcome, camping and model storage available. Come along to the British Model Flying Association’s National Centre for Model Aircraft flying and have a go at flying a model aircraft. A chance for all ages to try their hand at flying a radio control aircraft with a recognised BMFA instructor, your experience will start with a chance to try using our model flying simulator followed by a short walk outside to one of the very best model aircraft flying sites in the country to try your hand with a dual controlled model aircraft trainer. Why not come along and make a weekend of it? Camping and caravanning available at just £8 per night per unit. Groups most welcome, email Andy Symons on andy@bmfa.org to discuss.